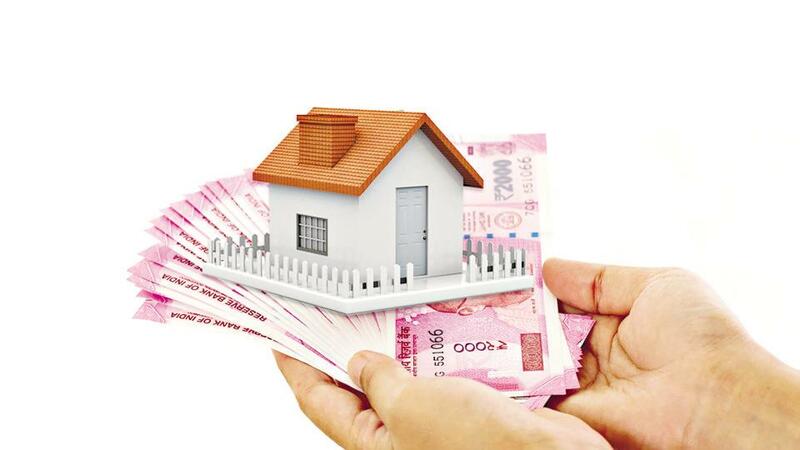 To provide affordable housing options to economically weaker section (EWS) and low-income group (LIG) categories, the City and Industrial Development Corporation of Maharashtra (CIDCO) will now construct over 90,000 homes under the Pradhan Mantri Awas Yojana (PMAY). Media reports say that the project has received an approval from the State Steering Committee. For the work to begin, the project would now need the Central government’s approval. Of the 90,000 homes, 53,000 will be constructed for the EWS category while 37,000 will be built for the LIG category. These apartments will be constructed across some of the emerging real estate markets in Maharashtra. Reports suggest, 25,000 affordable units will be built in Taloja and the remaining will be spread across Bamandongri, Juinagar, Kharghar station area and Kharkopar. Some homes will also be constructed in Kalamboli along with three truck terminals. Earlier in August, CIDCO had announced another lottery scheme to sell over 14,000 apartments in Navi Mumbai under PMAY. On October 2, the online draw to allot these homes under its Mega Housing Scheme 2018 was held. Additionally, on November 15, the corporation announced that it would hold a draw of lots for another 2,000 apartments in December under this scheme. It has also extended the deadline of November 22 for document submission of the successful applicants to December 14.